IGHPE was honored to have Dean Adeeba Kamarulzaman, Dean of the Faculty of Medicine, Universiti Malaya making several contributions to our 2018 meeting in Kuala Lumpur, Malaysia. In this podcast, Dean Adeeba discusses her work on HIV/AIDS in Malaysia, and the public health lessons she has drawn from this work. She then considers the factors influencing the development of the future healthcare work force in Malaysia. Prof. Dato’ Dr. Adeeba Kamarulzaman received her initial training in internal medicine and infectious diseases at the Monash Medical Centre and Fairfield Infectious Diseases Hospital in Melbourne, Australia. In 1997, she established the Infectious Diseases Unit at the University Malaya Medical Centre in Kuala Lumpur, and 10 years later the Centre of Excellence for Research in AIDS (CERiA) at the University of Malaya. The aim of CERiA was to better understand the Malaysian HIV epidemic, and to build local capacity in conducting HIV related research; it has since conducted research in many aspects of HIV/AIDS, from basic science, its epidemiology, and public health approaches to addressing the disease. Now, besides being Dean of the Faculty of Medicine, Universiti Malaya, Dean Adeeba is also an Adjunct Associate Professor at Yale University in the USA. 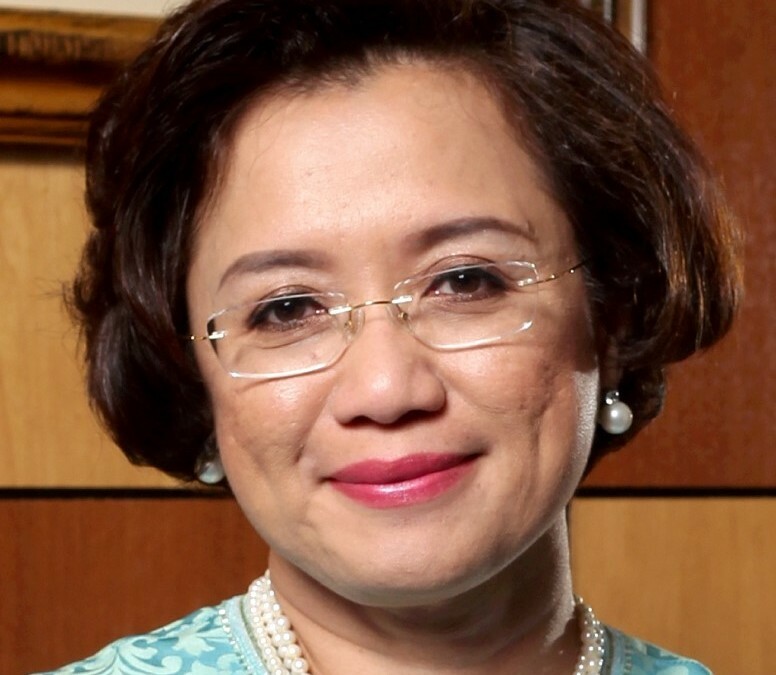 She is currently Chairman of the Malaysian AIDS Foundation and an Executive Council member of the Malaysian AIDS Council, the most prominent HIV NGO in Malaysia. Her research (over 340 papers) and academic leadership have seen her become President-Elect of the International AIDS Society and a member of the UNAIDS Scientific Expert Panel on HIV. She has played a key role in the establishment and ongoing activities and collaborations of TREAT Asia, a regional HIV research network initiative. Dean Adeeba’s achievements have been recognized through several national and international honors, including the Mahathir Science Award and the Merdeka Award, both of which acknowledged her central role in Universiti Malaya’s Nipah Virus Encephalitis Investigative Team. In 2012, she was the first Advance Global Australian Alumni Award Winner, and has been featured in both The Lancet and Science. In 2015, she received a Doctor of Laws (honoris causa) from her alma mater, Monash University, for her achievements in medicine and as a health advocate.